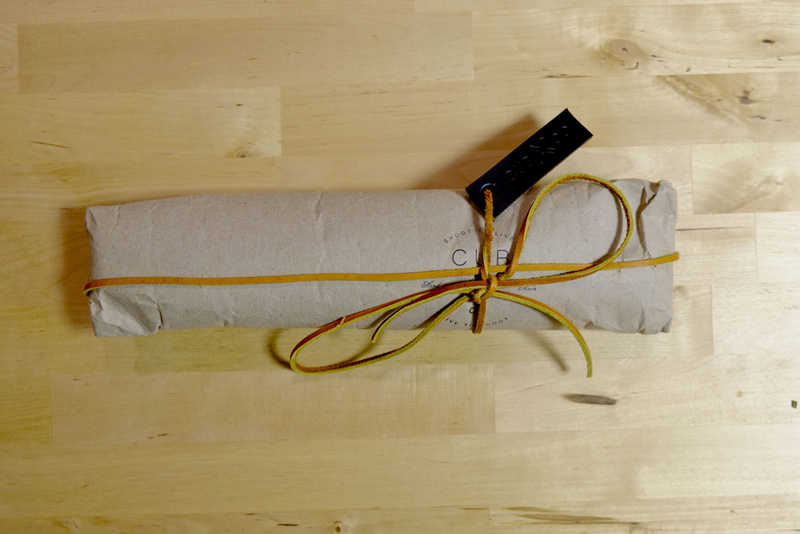 Recently one of the readers of JCH contacted me to tell me about a project that he has been working on in his own time, sharing his passion for photography and handcrafting leather. 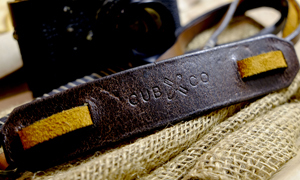 Come and check out Cub & Co straps. 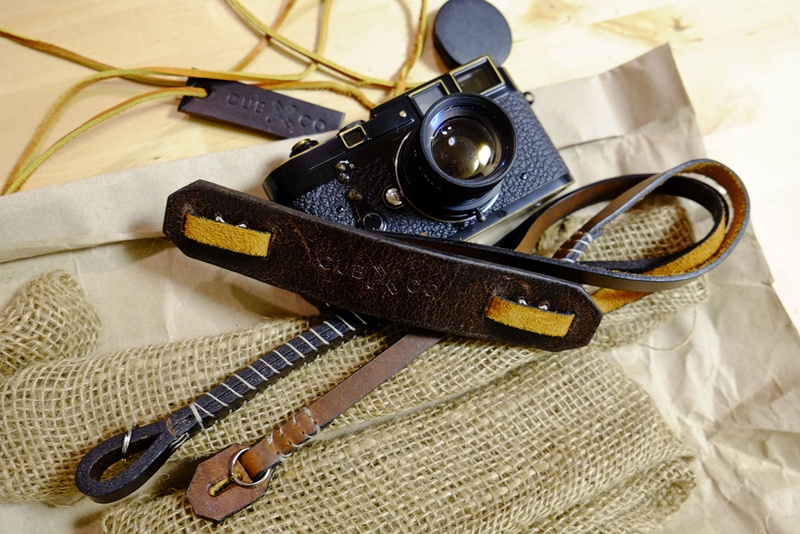 Joel Chavez recently told me about one of his projects, to create beautiful, handmade leather camera straps using traditional leather working techniques and quality materials. 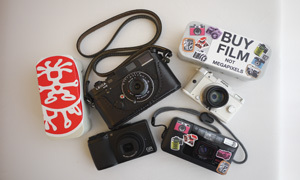 Joel is a street photographer who shoots film and and works as a videographer and designer. It was this mix of classic technique and design skill that helped him make these gorgeous straps. You can see the attention in the presentation when you open the package. Seriously, how many times do you get something like this anymore? 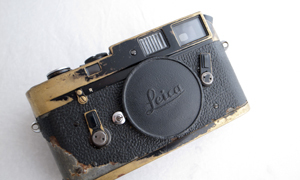 It is like stepping back in time when you open the package and smell the leather as it emerges from its cocoon. I got the shooter camera strap, which is $65 and the shooter wrist strap, which is $49. 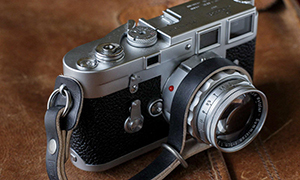 Both are very reasonably priced for a handmade leather strap. 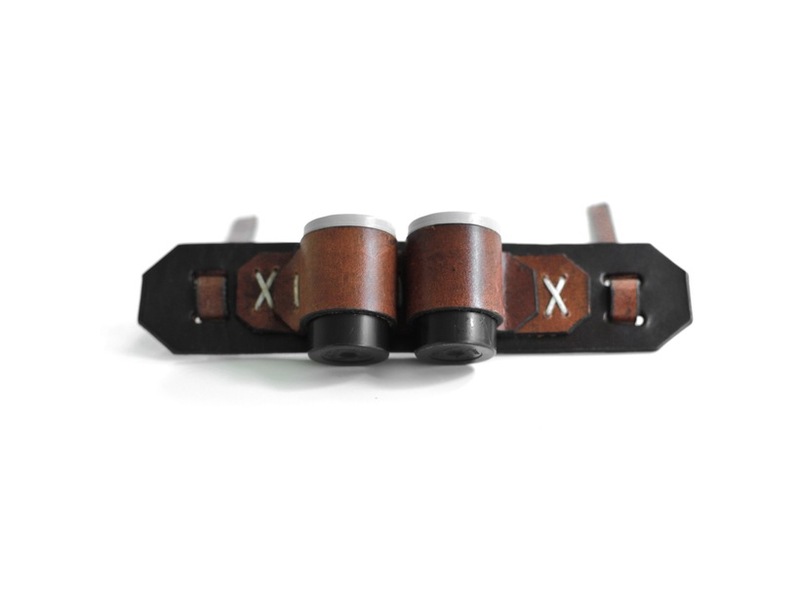 The straps are beautifully made, as you would expect from something that is handmade. But it is the little details that make them nice. 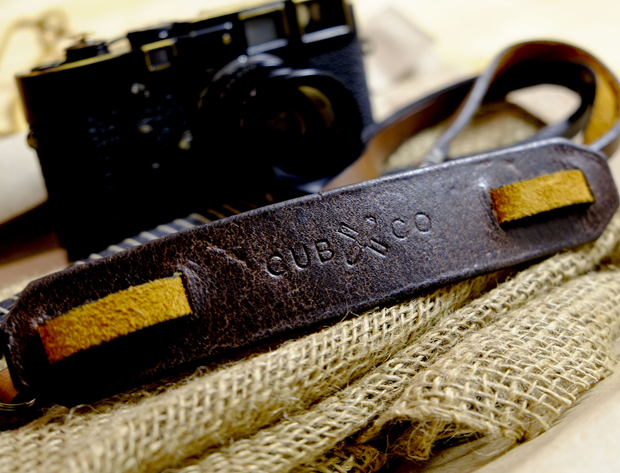 The rich feel of the thick leather and the deep tan make these straps feel like they would not be out of place in a gentleman’s travelling camera kit. 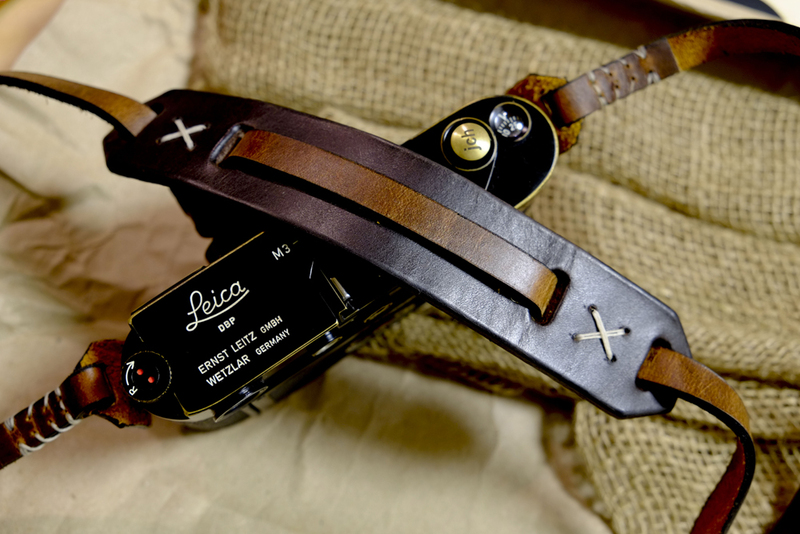 Each strap and holster is made by hand, from scratch, with pristine quality full grain leather. The leather is initially hand treated and waterproofed with bees wax and natural oils, then meticulously buffed and finished to a beautiful sheen. Similarly, each piece is hand-stitched using the strongest of waxed linen threads, and reinforced with beeswax. Each aspect of our products from design to functionality are thought out and vetted to bring you goods made to the highest quality standards, with vision and foresight. It is to uphold these standards that we’ve consciously decided to produce our items in limited quantities. Once the availability of the items are depleted, we will go onto working on our next run of production. This way, we can ensure that the first piece that goes out is as well designed and carefully made as the last. For me the neck strap is my favourite. It is supple and strong, not too heavy and something the will wear beautifully over time. I personally find the wrist strap to be a bit long for me. But each to his own. Yeah, a bloody film ammo belt! Awesome. If only they made a bandolier….One day perhaps. These are lovely straps and as they make more of them, they will develop and improve. I am looking forward to what will come from Cub & Co in the future. Great article on some wonderful craftmanship! 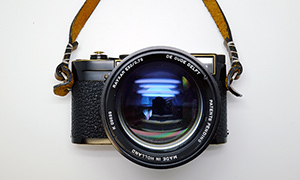 Those straps look really great, you also made me order a shooter camera strap :-) Looking forward to it, will share my experience when it arrived. Keep investigating good stuff like this, it’s highly appreciated! Thanks guys for the kind words and of course to you Bellamy for taking the time to review our straps!